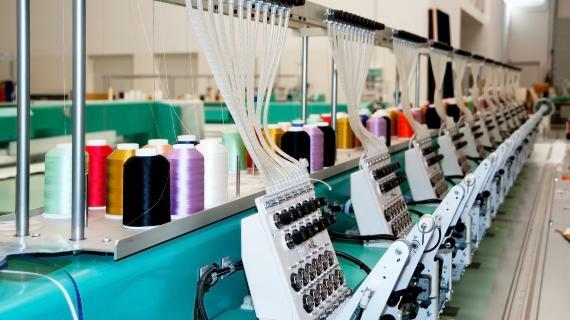 Introducing industrial vacuums and scrubber dryers for the textile industry. 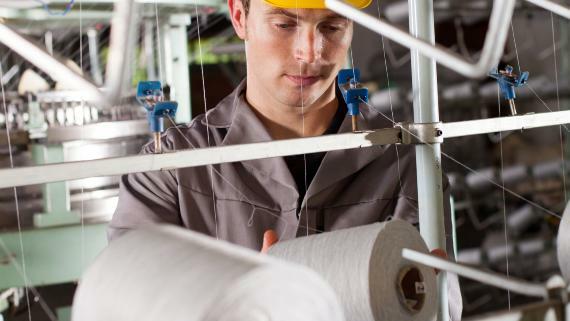 Nilfisk solutions for the textile segment cover all your cleaning needs, from general cleaning to the continuous suction of scraps from cutting machines. Discover the right solution for your company! 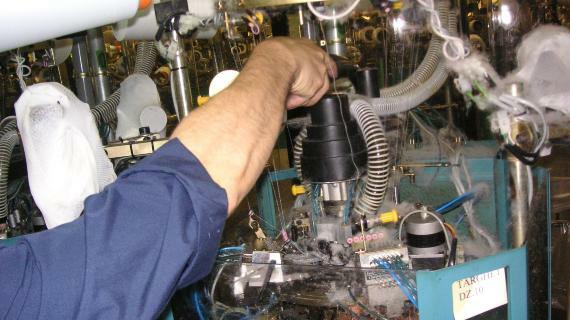 ​The need to clean and provide suction during working cycles imposes special requirements on vacuums used in the textile industry. Model R305 is used to extract trim and dust during manufacturing processes in order to avoid machine stoppages and periods of inactivity. Voluminous textile trims are compacted on the bottom of the container to exploit its total capacity. Leather is heavier than cotton or other tissues, so a vacuum requires higher airflow to get the best performance. 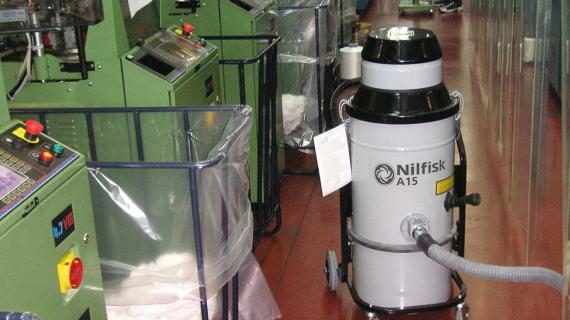 Nilfisk Model T40W is right for this application: powerful and reliable, it will collect dust, trims, and liquids. 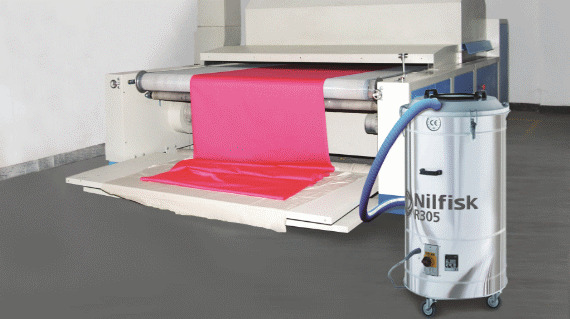 Nilfisk Model VHO200 is the right choice for the production of pantyhose if there are liquids to collect.